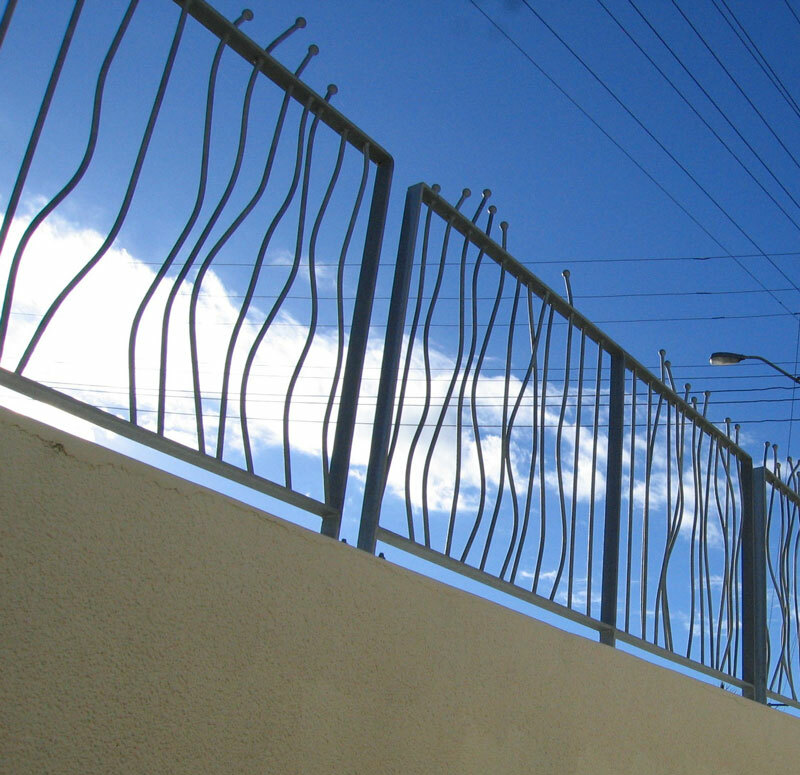 The drab railway fence along Steyne Ave was a downer. 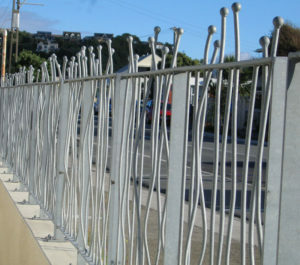 In 2008 more than 200 people turned up with paint brushes to transform the fence. Their work was enhanced by lavender planting along the fence in borders. 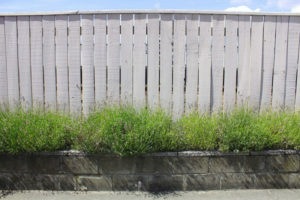 In 2011 the outer rail underpass wall was lowered and a reed themed galvanised fence was added as a feature, in keeping with the galvanised fence around café corner and similarly flax and reed themed. This allows light into the underpass which gives safety as well as aesthetic benefits.